Preparing men not just for rewarding careers, but for extraordinary lives. Here you will find your own special place in a brotherhood that lasts a lifetime. From fraternities to music to sports, we've got you covered. Adventure is literally at your doorstep, and you'll have plenty of opportunities on our beautiful 1,300-acre campus. Twenty-five percent of the student body participates in intercollegiate athletics. 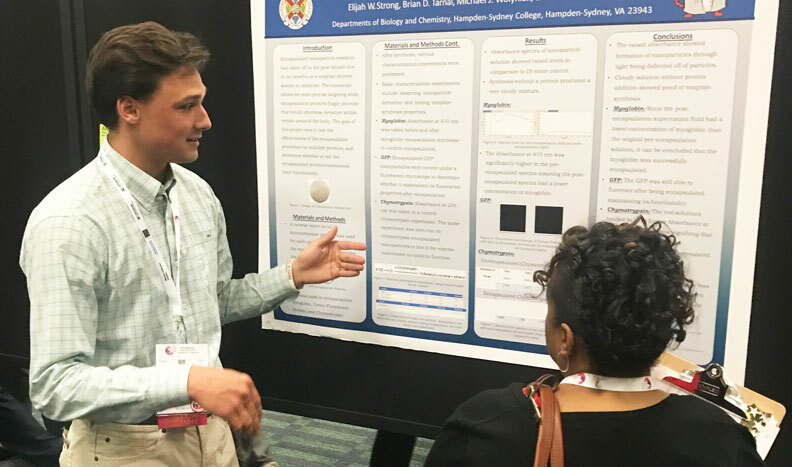 Corey Williams '19 received an Honorable Mention Award for the presentation of his melanoma research at the Annual Meeting of the American Association for Cancer Research in Atlanta, Georgia. Recent Hampden-Sydney graduate Max Dash '18 devoted the bulk of his senior year to honors research, delving deep into what he calls a very personal, passion-driven project. The creative work thrust the English major deep into Tiger athletics past and present, analyzing the relationship between sports narratives and American culture. 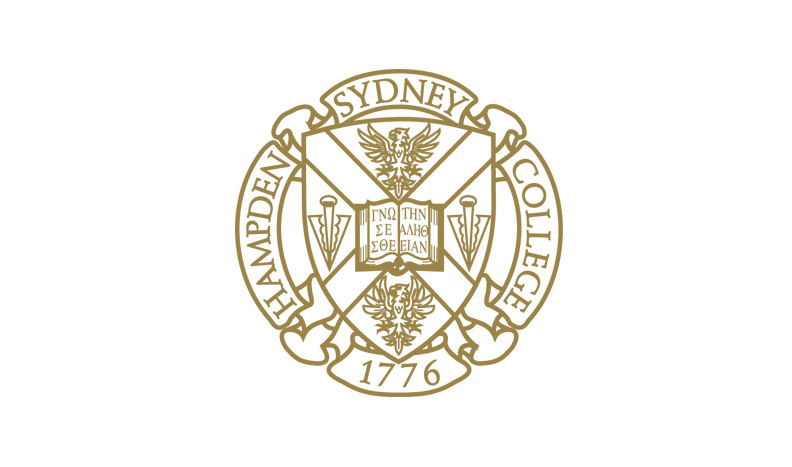 Travis Stackow '19 was selected to present his summer research at the Central Slavic Conference, an honor granted to a select few undergraduate students. 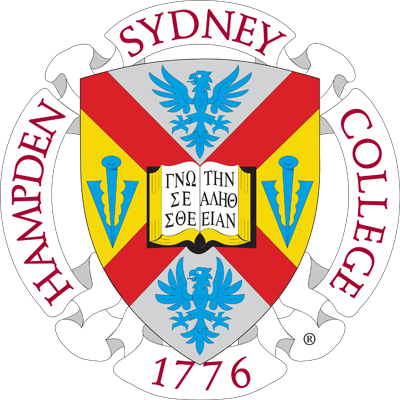 Hampden-Sydney has had an outsized impact on the conference circuit in recent weeks, with a total of 16 H-SC students presenting at national academic conferences.